Montana rabbis are speaking out in opposition to a bill in the Legislature that would ban the state from doing businesses with companies that “oppose” Israel. 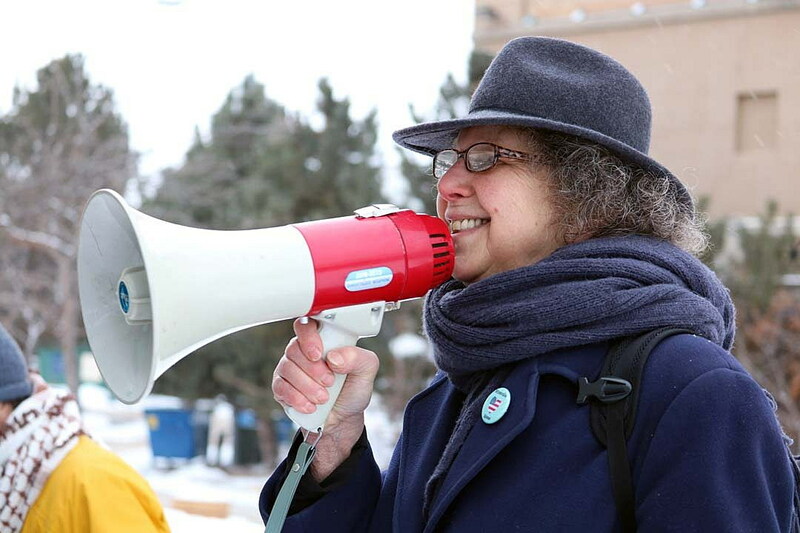 Laurie Franklin, the spiritual leader and rabbinic intern at Har Shalom in Missoula, said that while she supports the state’s show of Jewish support and the bill’s intentions, not all members of the Jewish community view the bill favorably, including her. Last week, Franklin sent a letter to each member of the Senate Administration Committee, urging them to oppose House Bill 501, which would direct the Montana Board of Investments to sever ties with companies that support a pro-Palestinian movement to boycott Israel. In particular, the bill targets the anti-Semitic “BDS Movement” against Israel. The acronym stands for “boycott, divestment and sanctions,” though Franklin said it’s a problem that doesn’t currently exist in Montana. The bill’s sponsor, Rep. Austin Knudsen, R-Culbertson, said that while it is anyone’s right to boycott Israel under the First Amendment, the state can nonetheless set a policy saying it won’t do business with those who choose to exercise that right by boycotting Israel. Franklin, however, said the bill has been wrongly presented as the only pro-Israel and pro-Jewish position available to the state. She said rabbis in Missoula, Bozeman and Whitefish oppose the measure, adding that they represent the majority of Jewish clergy in Montana. The bill is set for a hearing on Wednesday.